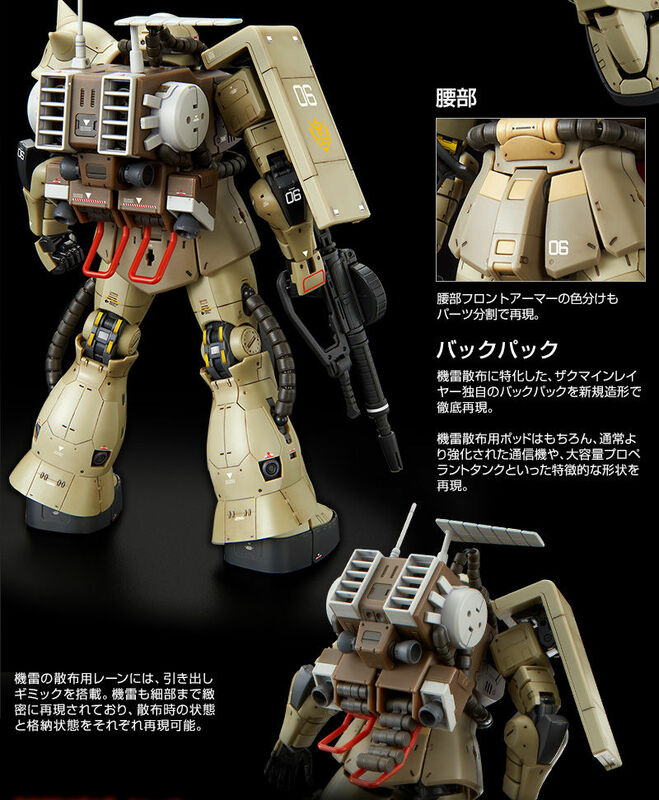 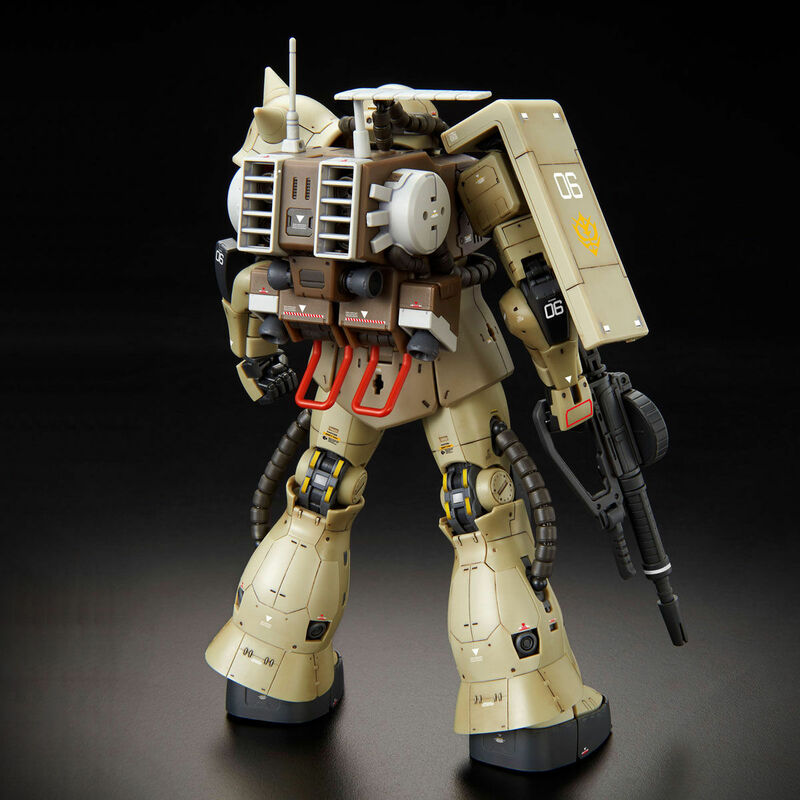 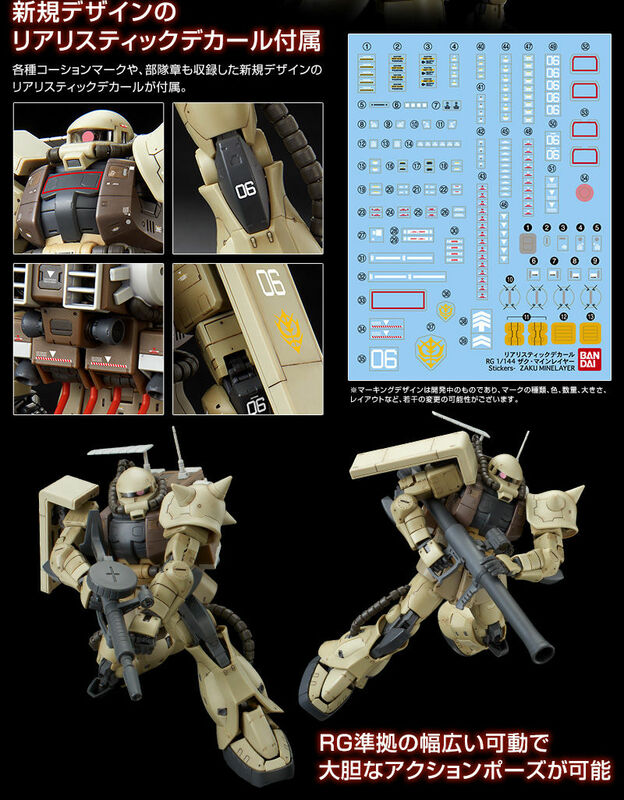 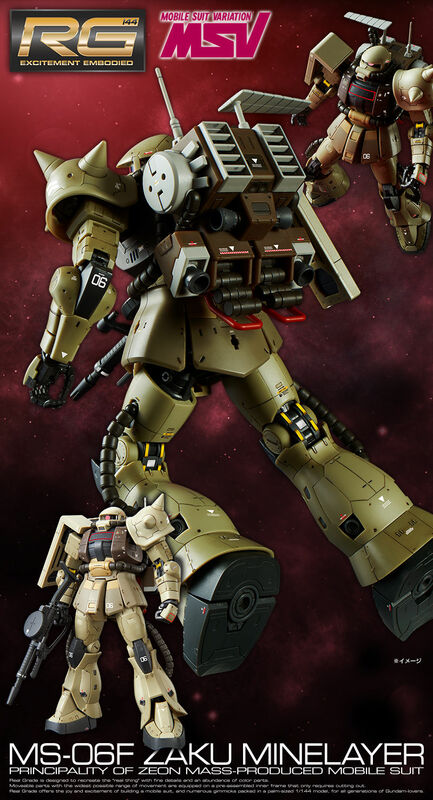 The kit comes with an entirely new mold of the Zaku Minelayer's backpack and new set of decals. 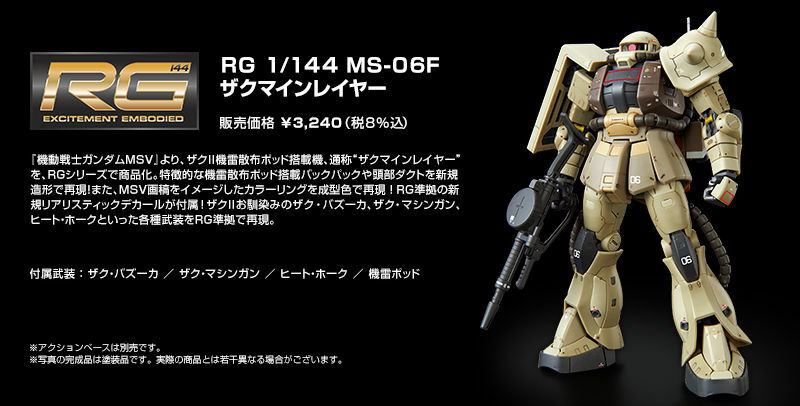 The P-Bandai Zaku milking is strong this year. 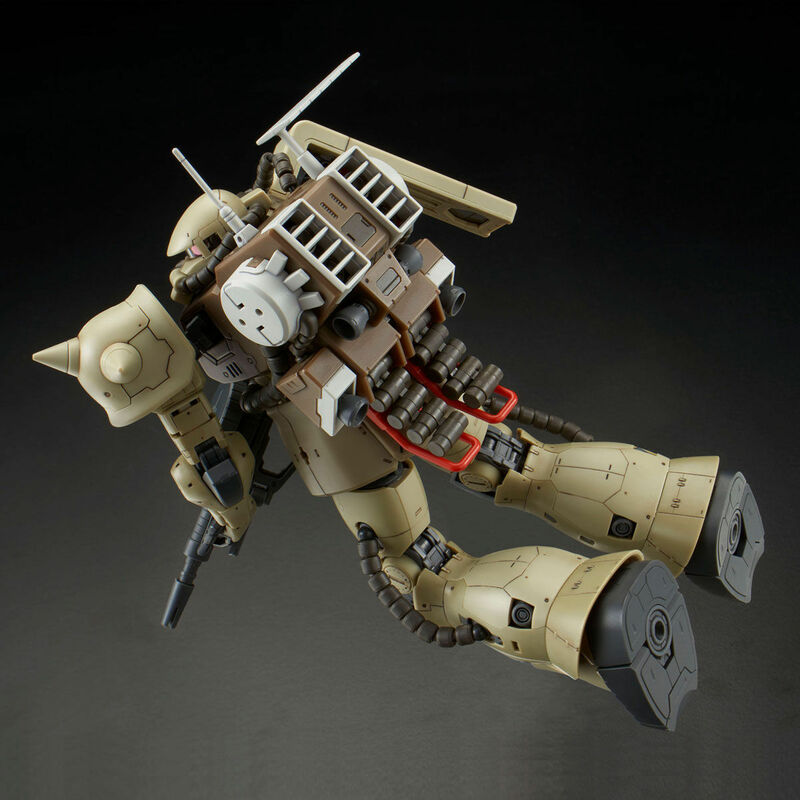 I just wish they'd start making these things with waterslides. 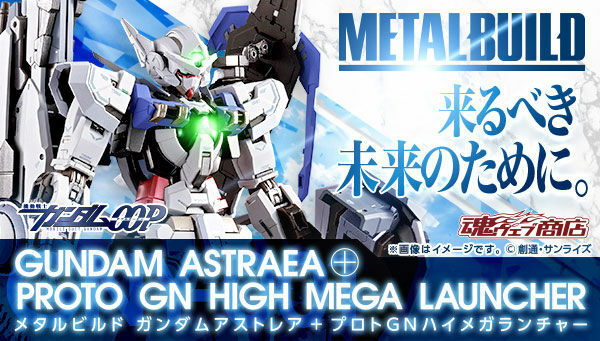 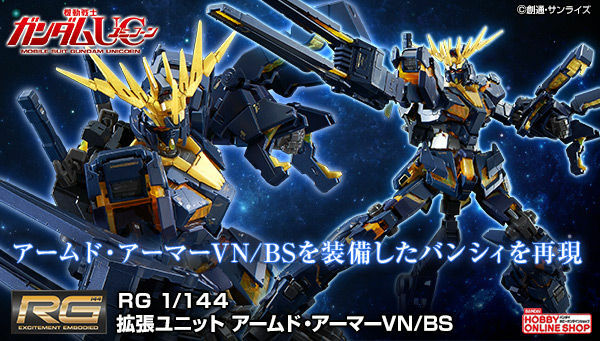 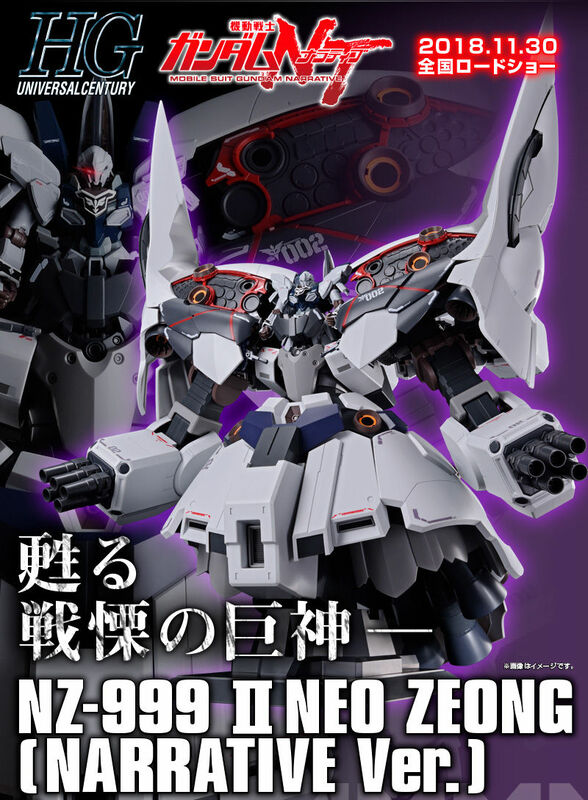 Another PBandai? 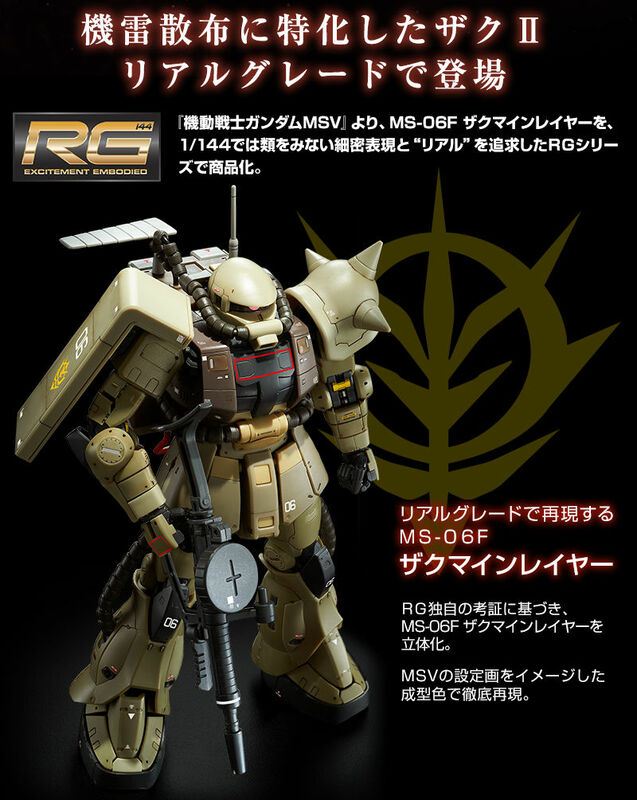 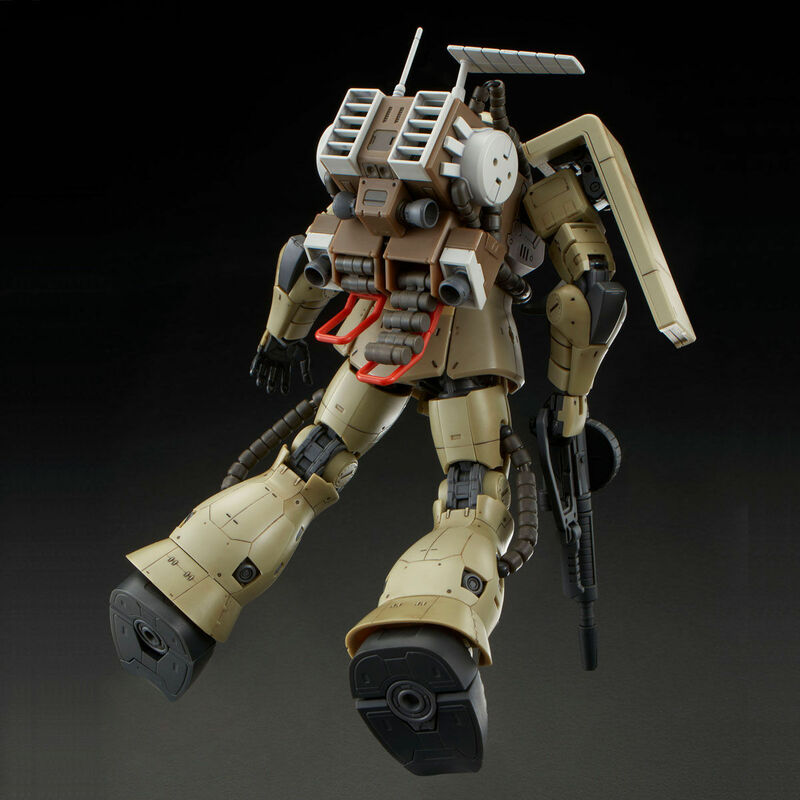 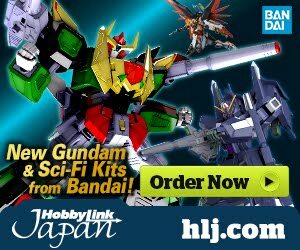 3 anouncement for RG and 3 Zakus PBANDAI?! 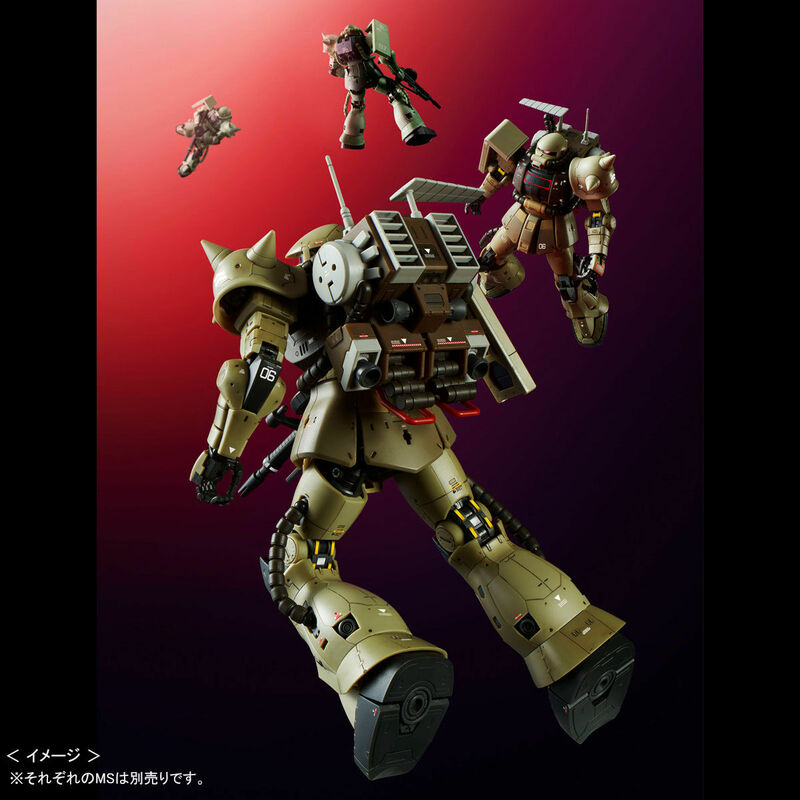 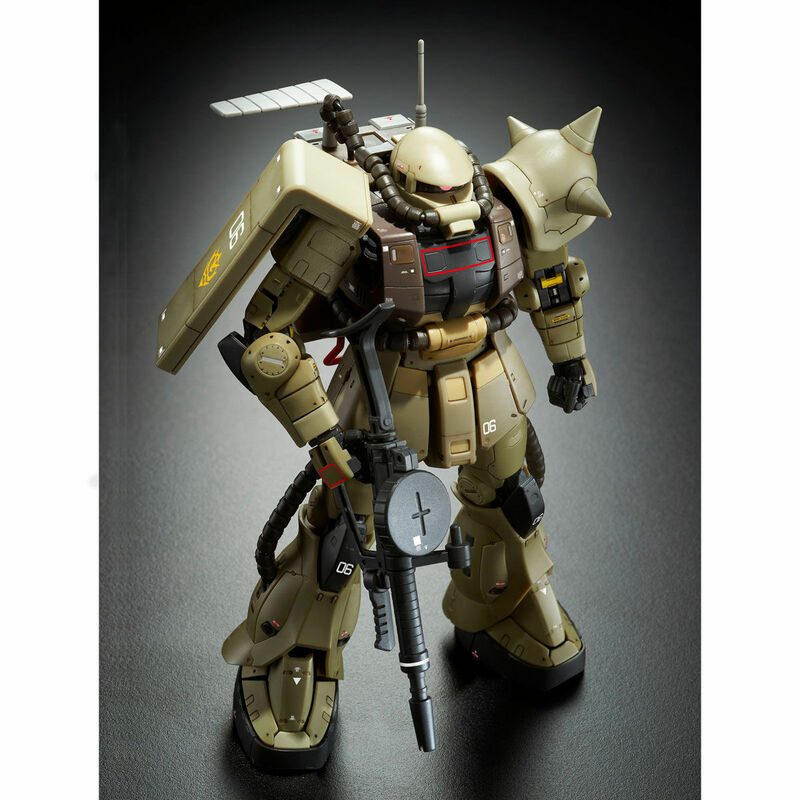 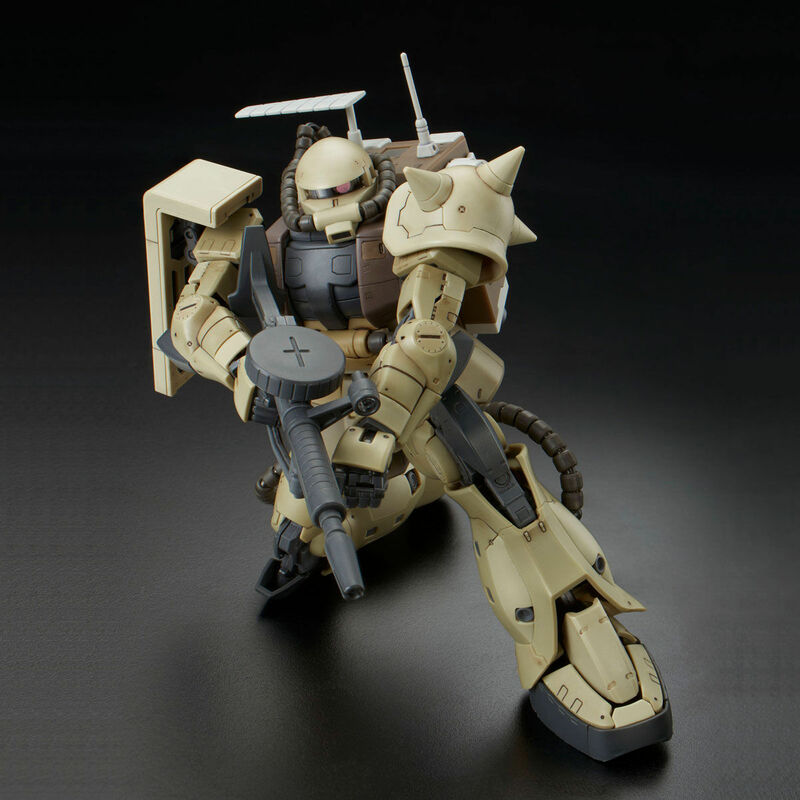 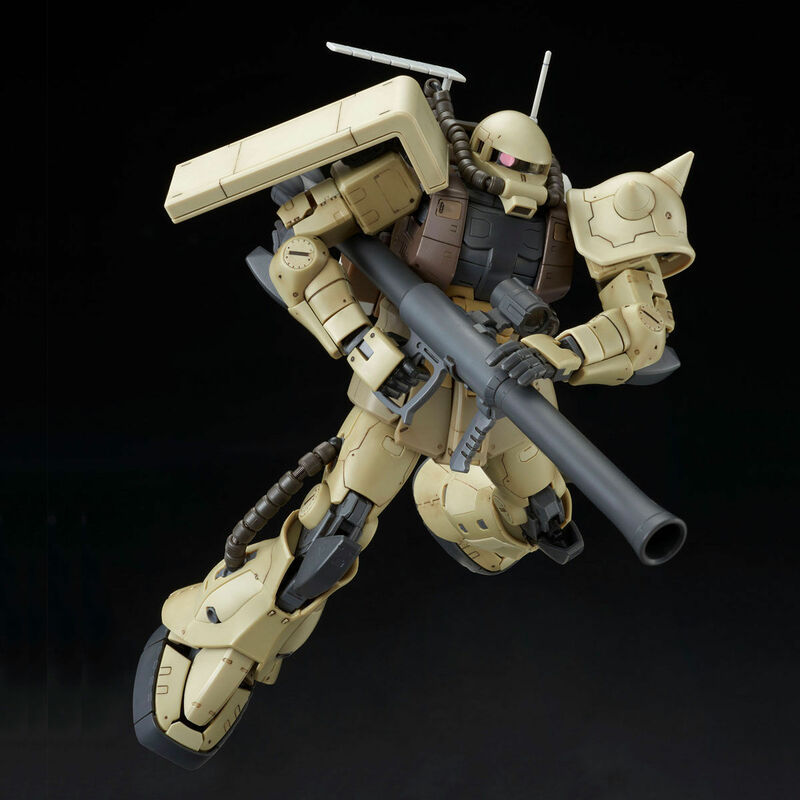 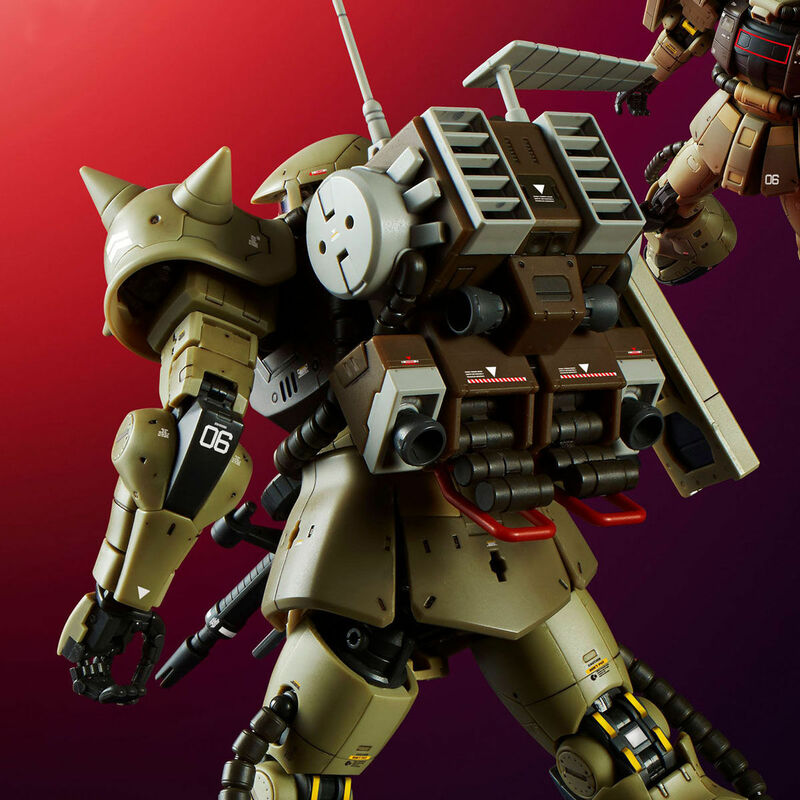 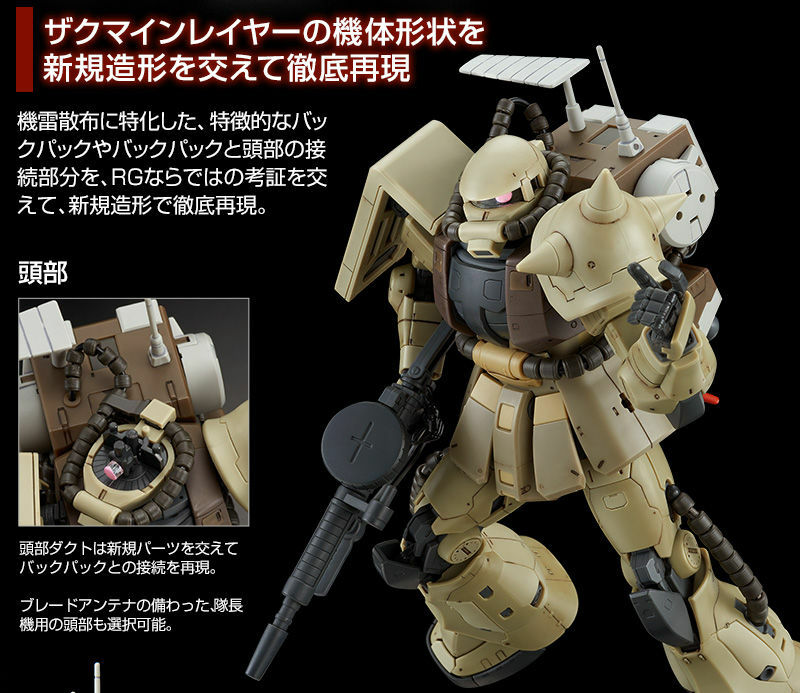 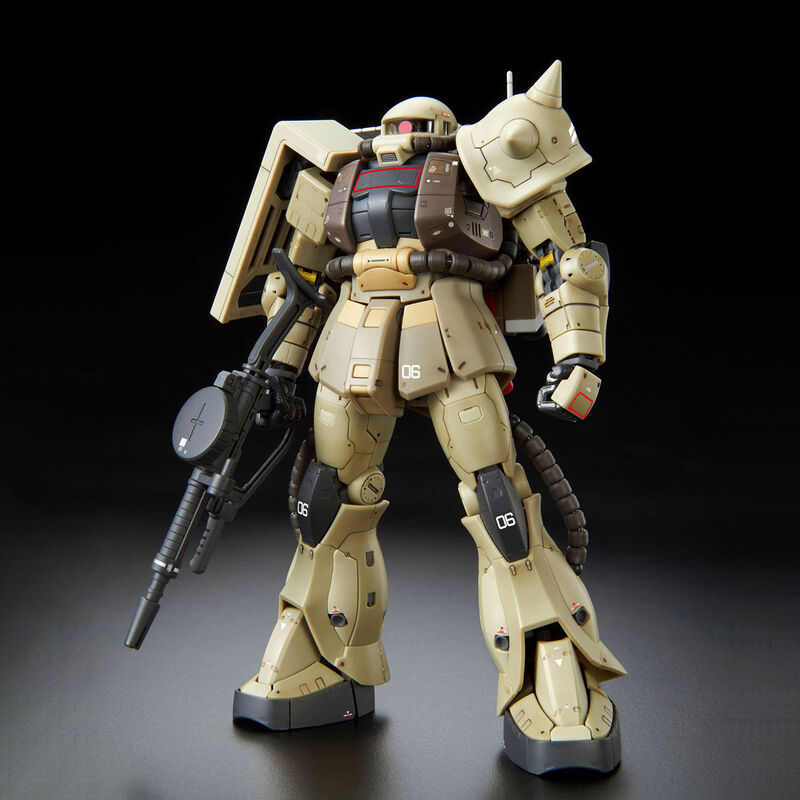 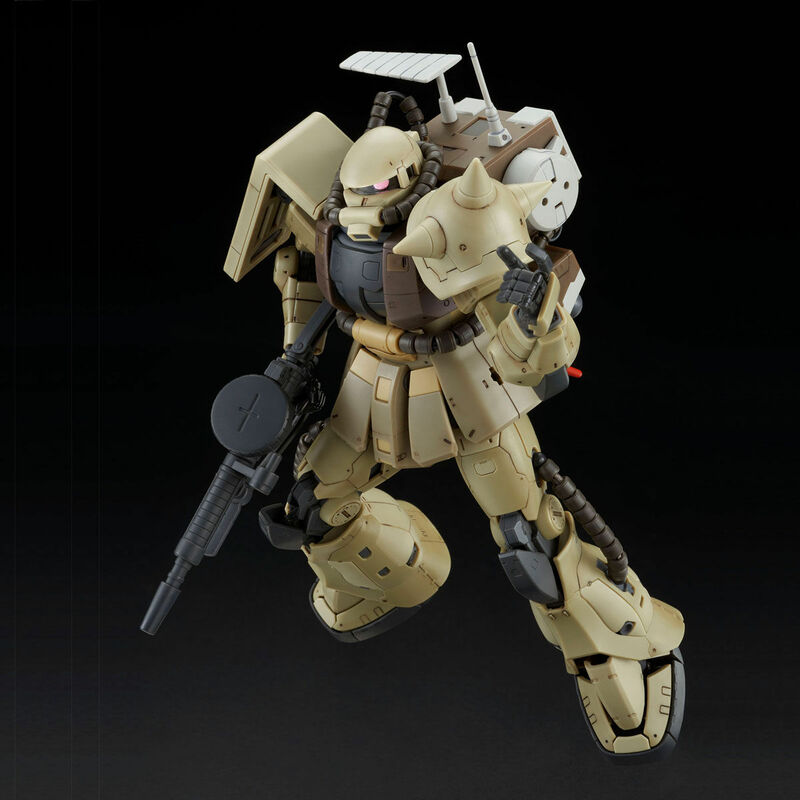 Why regular release of this Zaku?! 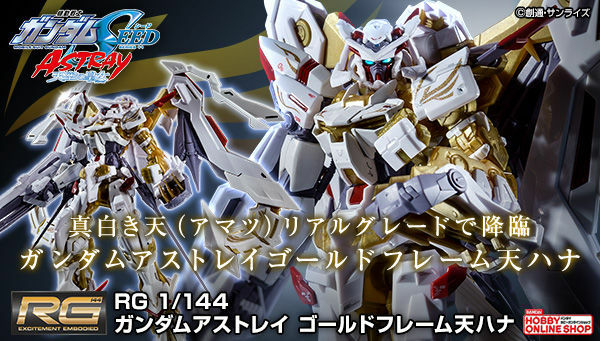 Maybe RG Shin Mitsunaga in this year?